It’s very tough to get through life on your own. 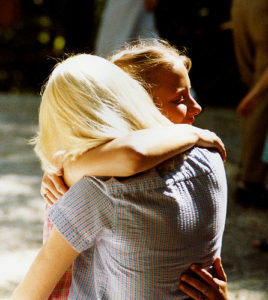 Often, we rely on our friends and family to help us get through difficult times. Our friends can help us celebrate the highs and survive the lows. 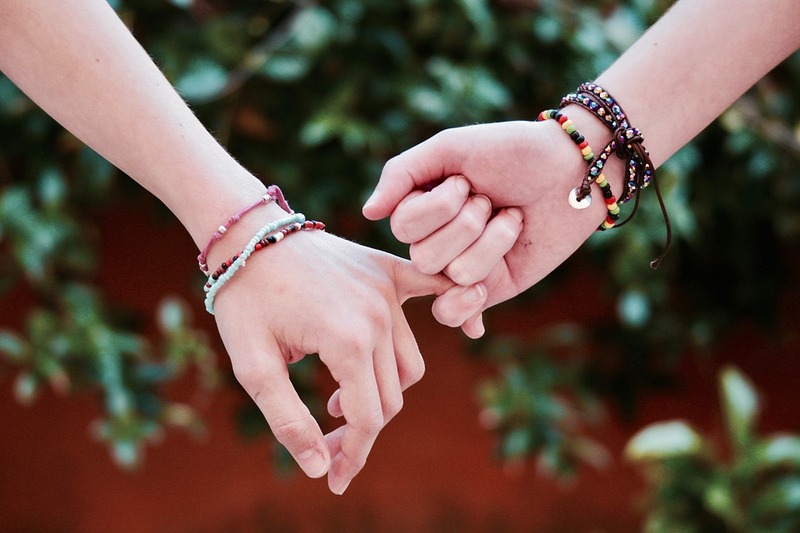 If your friends have been there for you, and you find yourself in a situation where one of your loved ones needs your support and advice, here are some tips to help a friend in need. One of the most valuable assets you can have as a friend is the ability to listen. Often, when we go through rough patches, we tend to bottle up emotions and try and soldier on. We feel embarrassed to talk, or ashamed about our thoughts or feelings. As a friend, if you can encourage somebody to talk, and offer an understanding ear or a shoulder to cry on, you can make a positive difference. Talking can be so cathartic, and it enables people to get things that are bothering them or getting them down off their chest. You don’t have to say anything or come up with golden nuggets of advice or wisdom. You may feel that you can provide guidance, but just being there and listening to your friend talk will be enough to make them feel better. Many of us are reticent to be open and honest. If you have a friend, and you suspect that they want to talk, but they’re holding back, gently encourage them to carry on speaking. Don’t pry or probe, but give them the opportunity to say more if they want to. When you’re young, it can seem like the best thing in the world to have as many friends as possible, especially in the social media age. Most of us realize, as we get older, that it’s better to have a close-knit circle of really good friends, than an expansive network of acquaintances. If one of your best friends suffers from a mental illness, or they’re going through a difficult time, make sure that they understand that they can trust you. Listen without judging, keep information to yourself, and let that person know that you’re on their side, and you always will be. Most of us don’t have training in helping people who have severe or complex mental health issues. We can listen, we can talk, we can offer a shoulder to cry on, but what happens when we feel like we’re out of our depth? 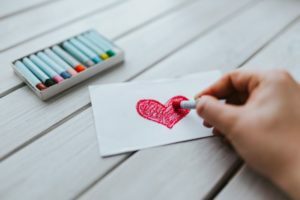 There’s a difference between helping a friend who is going through a break up by putting chick flicks on, getting the girls around and gorging on pizza to put a smile on her face, and trying to be there for somebody who feels desperately low to a point where they question whether they want to be here any longer. There’s a limit to what you can do in this situation, and you shouldn’t be afraid to ask for help and guidance or to look at options like taking courses that could equip you to deal with these situations better. If you’re interested in undertaking this kind of training, you can learn how to save a life at Relias Academy. If you are trying to help a friend in desperate need, don’t forget to look after yourself too. It can be harrowing to watch somebody you love struggle, and you may be surprised at the impact it has on you. If you’ve been through a traumatic life event, you’ve lost somebody close to you, or you’re fighting an illness, it can be hugely challenging to look to the future. It’s easy to dwell on the past. If you’ve got a friend who is finding it tough to look forward, try and encourage them to be as positive as possible, to focus on what they have got, rather than what they’ve lost, and to keep going and take every day as it comes. Don’t apply too much pressure, and be prepared to move at a pace that suits them. People cope with obstacles and hurdles in different ways, and there’s no universal deadline for moving on. Friendship is incredibly valuable to most of us. If you find yourself in a position where your friends need you, it can be difficult to know how to help them in the best way. Take time to listen, be somebody that person can trust and encourage them to keep looking forward, rather than back. Don’t forget to look after yourself, and don’t hesitate to seek advice if you need guidance or help.